A couple of weeks back, I was asked to write something on the theme Embarrassing Moments. This has been rattling around in my head for a while now as I have been considering a couple of different ways that I could approach this as a topic. One approach would be to consider ways that my son with autism/autistic son has embarrassed me… but I don’t really think that this has a lot of relevance in terms of building understanding for those who process the world differently. That is a critical point, because working to create greater understanding is the intent behind this whole 30 Days (& then some) Project. When I mentioned this topic to Craig the Amazing, he reminded me that when H was very young (before we understood that he was autistic and had speech and language challenges and sensory issues, etc) and we were struggling with almost every aspect of parenting our child, there were times we felt intensely judged about his behaviour. I remember the looks and comments from others, and the way it added to my already-shaky-parenting-confidence. Since I did not yet know what was going on with my boy – I assumed that I was failing as a parent. I could explain this in great depth of course – and describe the progression of change as this uncomfortable and painful feeling evolved into a feeling of understanding and skills of advocacy for us as H’s parents. This was the gap where embarrassment lived: essentially the space between the reality of our situation and what I wished I saw in my parenting and the outcome of my actions for my child. Now that I am well versed in strategies and understanding (at least most of the time) of H’s way of processing his experiences and perceptions, I generally have no reason to feel embarrassed by my child and his behaviour or my skill in responding to it. Another aspect to consider, from a parent’s perspective, is that the definition of embarrassment usually implies shame – and in turn – shame implies an emotion caused by some sort of shortcoming or disappointment. At this point – when H is almost 13 years old, I can tell you that I have met few people whom I am more proud to know. Embarrassment or shame may be an uncomfortable feeling, nevertheless, there are some positive aspects to embarrassment that bear consideration in terms of the inherent value and function of this emotion. I suppose this is the case for all of us, really… I wonder what our world would be like if when we felt uncomfortable with our own actions, or reactions… we paid attention to that uncomfortable feeling and looked inward and examined our own behaviour? What if we took the feeling of embarrassment as an indication that we needed to check our recent steps and consider them in the light of others’ experience? What if we looked into ourselves, rather than looking for someone or something else to blame? What if we were OK with the discomfort of our mistakes or miss-steps and saw these as a chance to learn and grow? 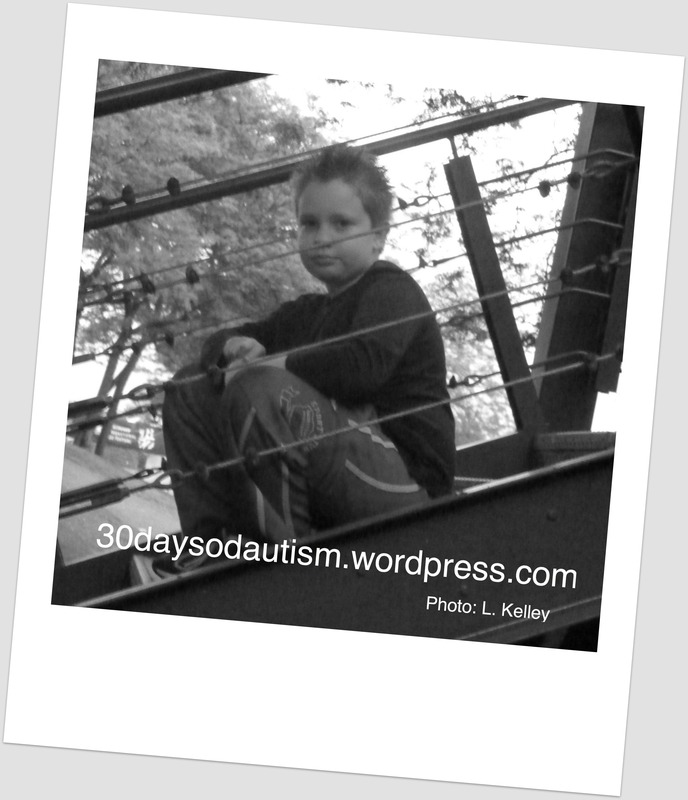 This entry was posted in Aspergers, Autism, Behaviour, discomfort avoidance, Parent, Social Thinking and tagged avoidance, behaviour, development, Embarrassment, guilt, parents, Perspectives, shame, Social Thinking, Special Saturday, strategies. Bookmark the permalink. This summer, I was so proud of Megan for being horribly embarrassed of me pretending to be a dinosaur. It was one of those moments that only other ASD parents understand. Thank you for sharing! My son wasn’t diagnosed until later and we definitely had moments when we felt like we were doing something wrong. That is great that your son is feeling the emotion of embarrassment even if he can’t talk about it. My son is 14 and we are always working on expanding his understanding of emotion and expressing it. I think it is really hard for them to put their emotions into words. Thanks for sharing your perspective on it, it is really appreciated. Really enjoyed the post and the way you talk to your son in displaying empathy and pride. Flipped my views in a good way. Thanks for sharing this. 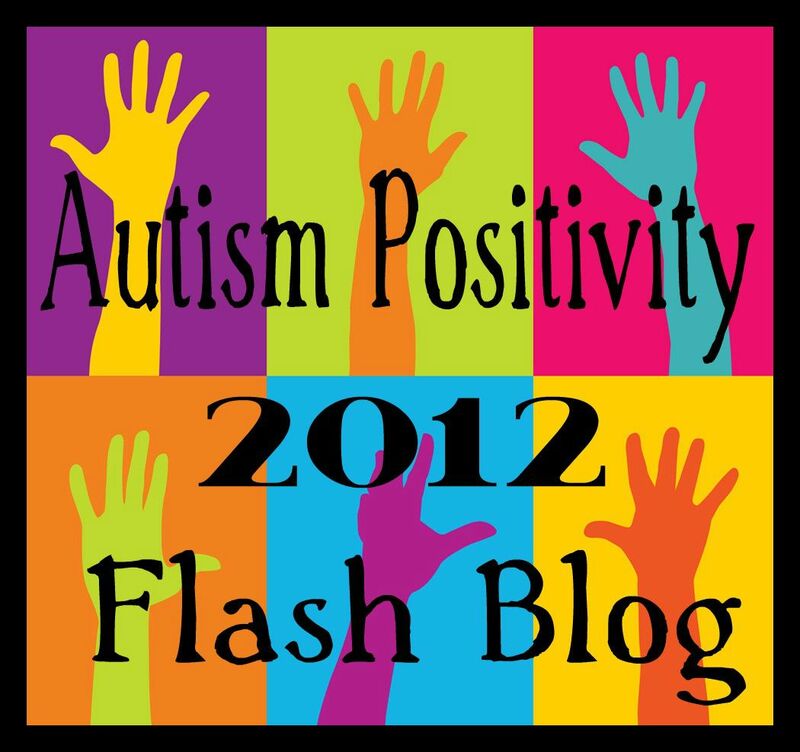 As soon as l found out my son had aspergers, it was a huge relief to me. Finally my family and friends understood that we were not failing as parents. I love reading your posts and advise. It is wonderful to be in touch with others who are experiencing similar challenges. We are incredibly proud of our son, everyday he is developing new skills, and l think we are getting better at managing challenging situations. I hope you are not reading this post as a judgment that there is something wrong that you are not having this feeling. That is not the intent. I think it is important to be true to your own feelings and experience. I look forward to a time when people look at differences and are accepting of the full range of diversity, without the kind of judgment that you and my son and others have experienced. I have to hope that we can get to a place where we can support people as exactly who they are in the moment – without requiring change – or wearing other people’s shame. It great it has it it will help him in life .i still deal with ingorent people at times I hate when someone talks to me like I’m 4 or something .or if I’m with someone will ask them a question .my mom use to have to speak for me .but I can talk better those i love talking with my iPad more .im hf now but wasn’t when younger .but I no my autism make me seem more impaired then I’m at times it it hard .but Common sense should tell someone if they see me or my friends say driving a car or living on there on then your not low f in everything u know . I agree that this is fortunate for H – if he can use this to help him in life. And Yes!! I agree about the way people respond and presume competence – or a lack there of – based on communication – needs to change. It would be so much easier – like you said, if common sense did prevail – but what I am coming to see is that common sense may not be as common as we wish it were.